These last couple of years have really highlighted women’s issues and brought the problems women face when it comes to bring treated, paid, and respected on equal footing. On that note March Madness isn’t just about the men’s NCAA bracket despite all the media circus that surrounds the Men’s tournament. The fact is, the NCAA has the same 64-team NCAA basketball tournament for the women’s championship. And like the men, the NCAA provides the women’s tournament with a bracket in PDF that college basketball fans love to download and print – no matter the gender. You’ve arrived at the right place if you’re looking for a printable 2019 Women’s NCAA bracket. The games are scheduled to kick off in an hour or so on Thursday, March 16, 2019, so we’re going to give you access to several versions of the 2019 bracket for the women’s tournament. Even in the years that they haven’t won championships, the UConn Huskies has dominated women’s college basketball for many years now. Will UConn come out on top of the bracket again this year or will they be upset along the way? 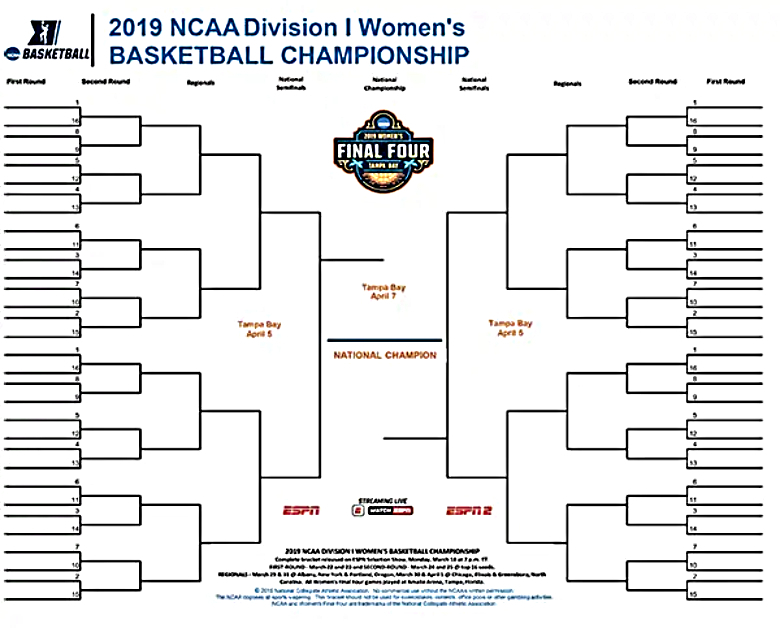 We have the 2019 Women’s NCAA bracket available for you to download and print in several file types: Microsoft word, high resolution image and in the most-popular-for-brackets PDF form. We also have the above in printable pink for you NCAA fashionistas that like a pop of color! The first couple rounds of the NCAA women’s bracket will be spread across four regions. In the later rounds, this year’s March Madness 2019 Final Four and Championship Game on the women’s side will head to Tampa Bay. The great news is that brackets know no gender. Both men’s and women’s NCAA tournament bracket is comprised of 32 matches in the first round (64 teams), so a unfilled, blank bracket doesn’t discriminate like our POTUS might. That means if all else fails in your search for a proper WBB bracket, then one can print out the blank bracket for the men’s side and no one would know the difference. That said, we’ll still provide you links and sources for the women’s game and tournament, so you can download, print and use a proper bracket meant for the NCAA Womens. Of course, the NCAA.com just doesn’t provide the men’s side of the tournament bracket. They are also the official source for the women’s bracket for the college tournament. You can visit their site and look at their March Madness bracket to really get you to map all the frenetic action of the annual women’s championship tournament. As you can see, since the turn of the century, the University of Connecticut has dominated the women’s tournament; having won more than half of the championships since 2000. Specifically, they’ve take home 10 of the last 19 championship trophies. 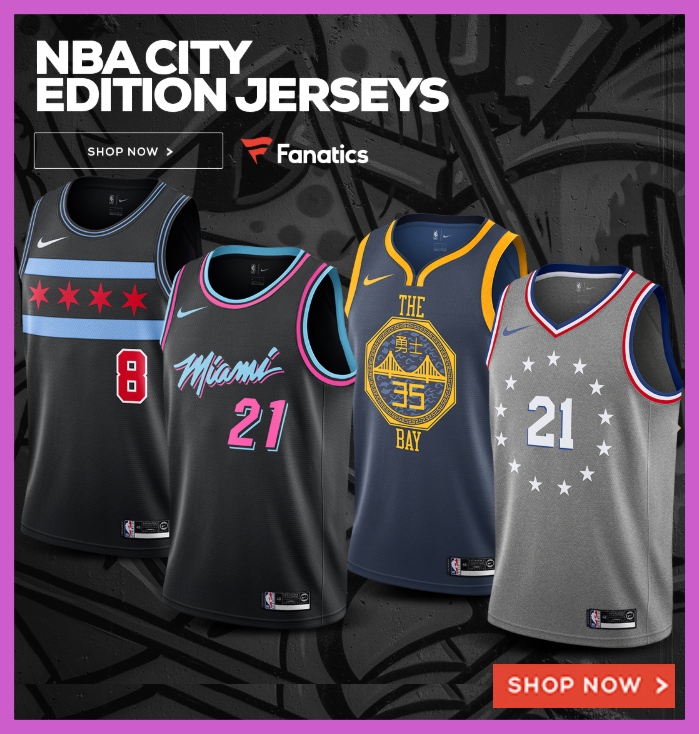 In fact, they won three consecutive with Diana Taurasi and Swin Cash, two straight with Maya Moore and Tina Charles, then amazingly won four consecutive with Breanna Stewart leading them to three of those titles. The 18 titles before the year 2000? Connecticut only won one championship during the span from 1982-1999. All of the Lady Huskies that were named the Most Outstanding Players in their year’s bracket have gone on to be WNBA All-Stars and impacted the women’s game significantly. Who will be this year’s championship M.O.P., and potentially the next professional female basketball superstar? If you know of any other women’s brackets we failed to include in this post, please share with us in the links in the comments section below.